Interest in commercial and industrial property could shoot up as investors look for alternative opportunities following the latest tough new cooling measures for residential real estate, say experts. 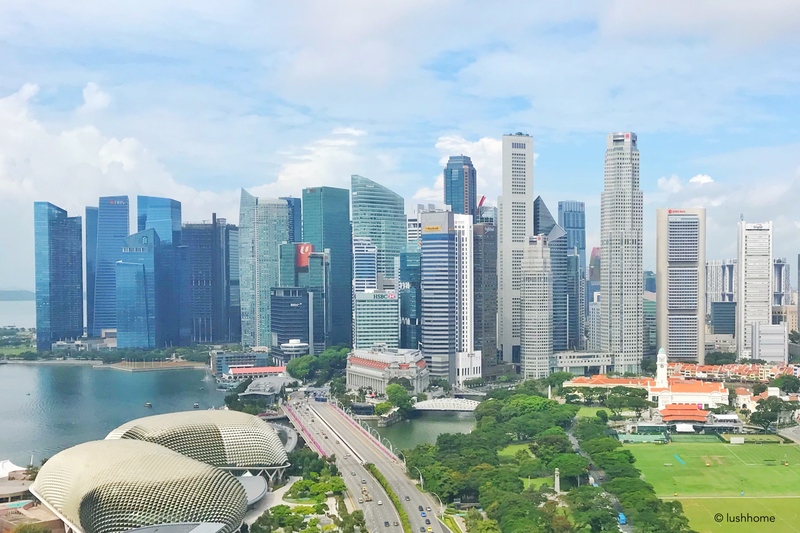 Retail investors who can afford a higher capital outlay could turn to strata-titled offices and conserved shophouses that are zoned commercial, said Cushman & Wakefield’s senior director of research Christine Li. Investors familiar with the industrial market might also take a relook at the sector, as rents for this kind of space are showing signs of stabilisation after a prolonged correction. Ms Li also noted in a report that commercial rents have performed strongly since last year, with Grade A office space tracked by Cushman & Wakefield research now 15 per cent up from the trough in the first quarter of last year, and just 7 per cent below the highs hit in the first quarter of 2015. According to Cushman & Wakefield, Grade A office rents in the Central Business District (CBD) accelerated in the second quarter of this year, rising by 3.9 per cent from the first three months, the fifth consecutive quarterly gain since the trough in the first quarter of last year. This is probably a result of the increasing scarcity of Grade A space in areas such as Marina Bay and Raffles Place. Frasers Tower received its temporary occupation permit last month with a pre-commitment rate of nearly 80 per cent. However, in this half of the year, the only Grade A CBD supply coming on stream is 18 Robinson by Tuan Sing Holdings. This should bode well for office demand over the next few years. Companies usually prefer premium buildings with larger and more efficient floor plates. There was more leasing activity late last year and earlier this year with the completion of Marina One, UIC Building and Frasers Tower as companies were aiming to relocate to these premium buildings. Supply continues to favour office landlords until 2020 or so, with the annual supply of Grade A CBD office anticipated to stay below the historical annual average of one million sq ft. The next large wave of supply totaling an estimated 1.9 million sq ft is expected to come in 2021, including the Central Boulevard Government Land Sales site and CapitaSpring. The second half of this year could see less activity as most of the occupier demand, especially from the co-working operators, has been satisfied. Rising CBD rents have prompted some occupiers to consider decentralised locations. Pre-leasing at Paya Lebar Quarter is now close to 80 per cent, with SMRT, Great Eastern and NTUC taking up large spaces in the new integrated project.